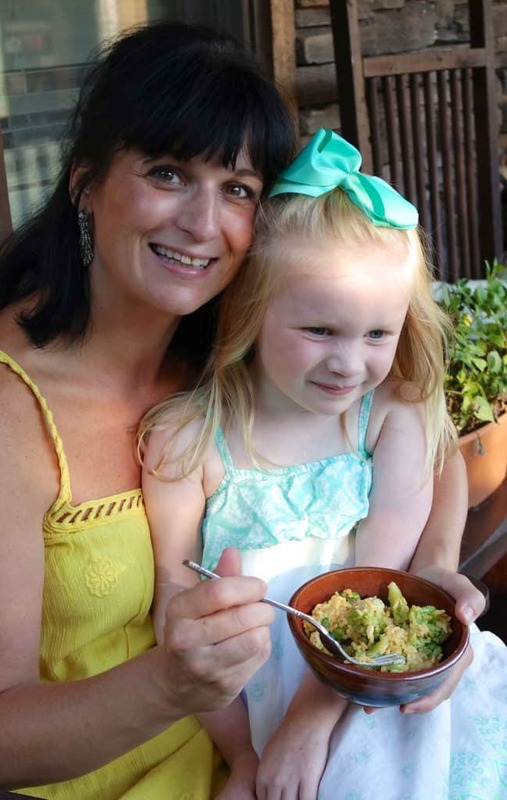 My daughter and I love to cook, bake and spend time together in the kitchen. 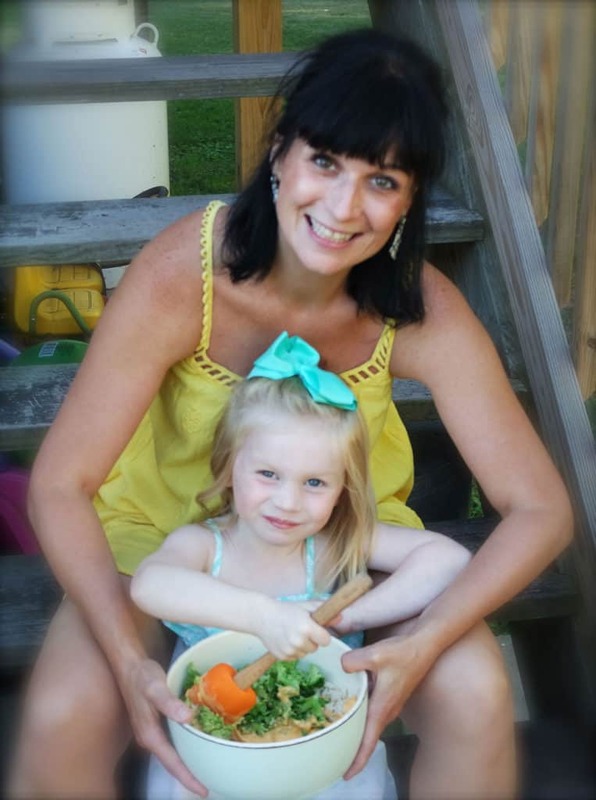 She has been my helper for the past few years and I would not trade it for the world! I love that we spend this time together doing the things that we both enjoy and she is learning a lot too (don’t tell her that part!) The look on her face while we are cooking is the best one of pride and accomplishment. It makes me feel good knowing that we are doing this together! 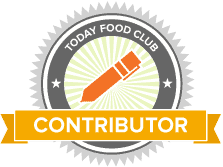 Cooking with the family can be fun and easy and we have created a bunch of recipes that we enjoy together. 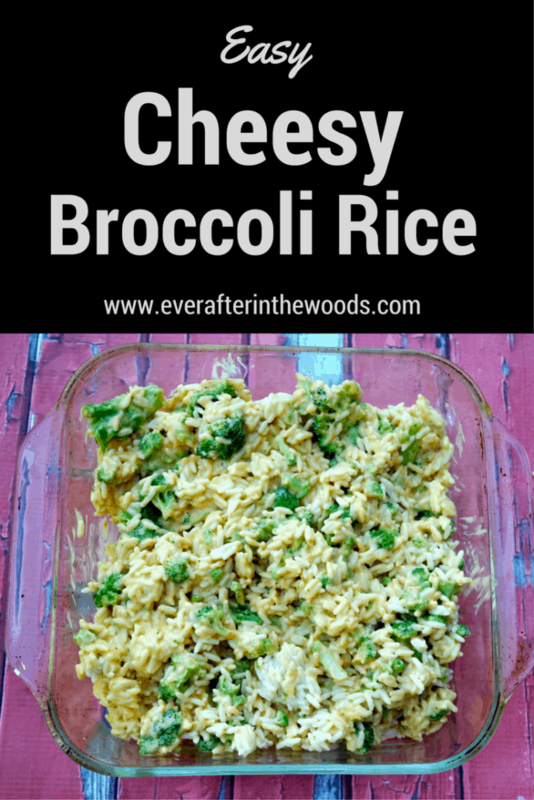 This Cheesy Broccoli Rice Bake is one of them. 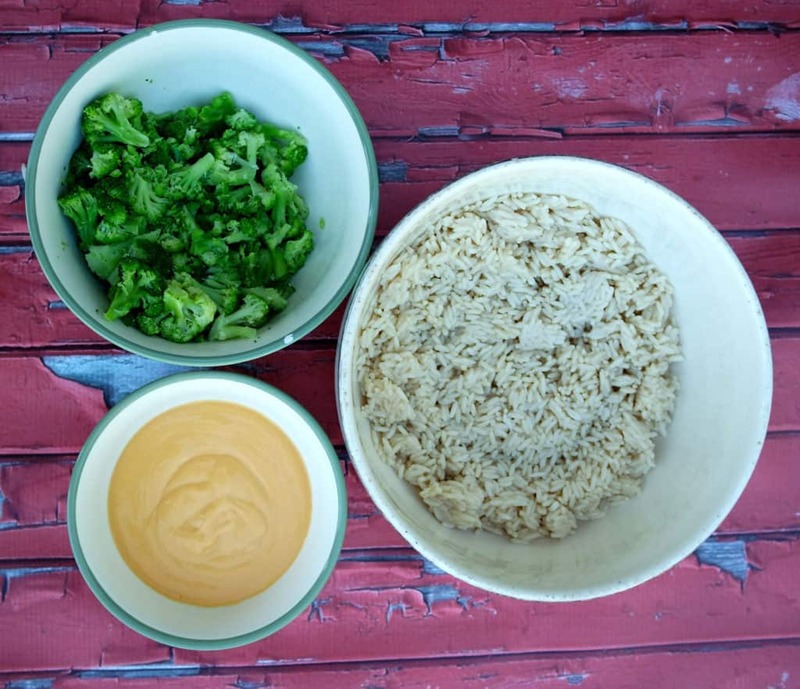 This recipe not only is easy but it is delicious and it is fast to put together as well. 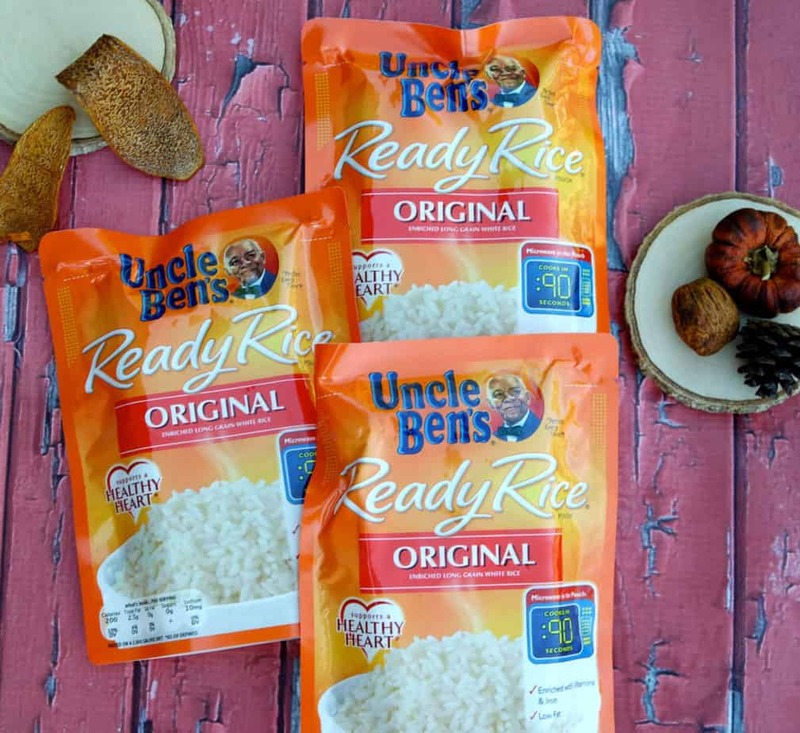 It is made with just 3 ingredients and Uncle Ben’s Ready Rice is helping us get our meals on the table no matter how hectic our schedules are. 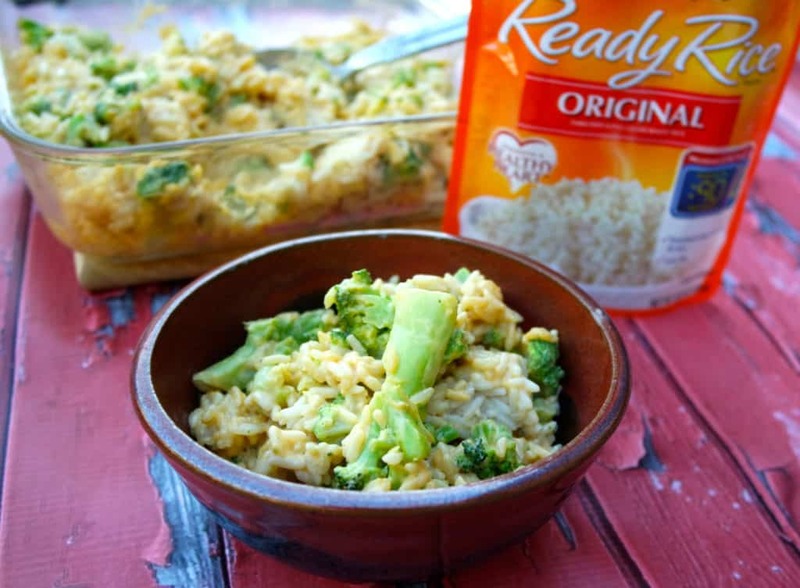 Sometimes we like to jazz this cheesy broccoli rice bake up a little bit by adding chicken or turkey but most days we stick with our simple addition to our main course. Spray a 9×9 baking dish with cooking spray. 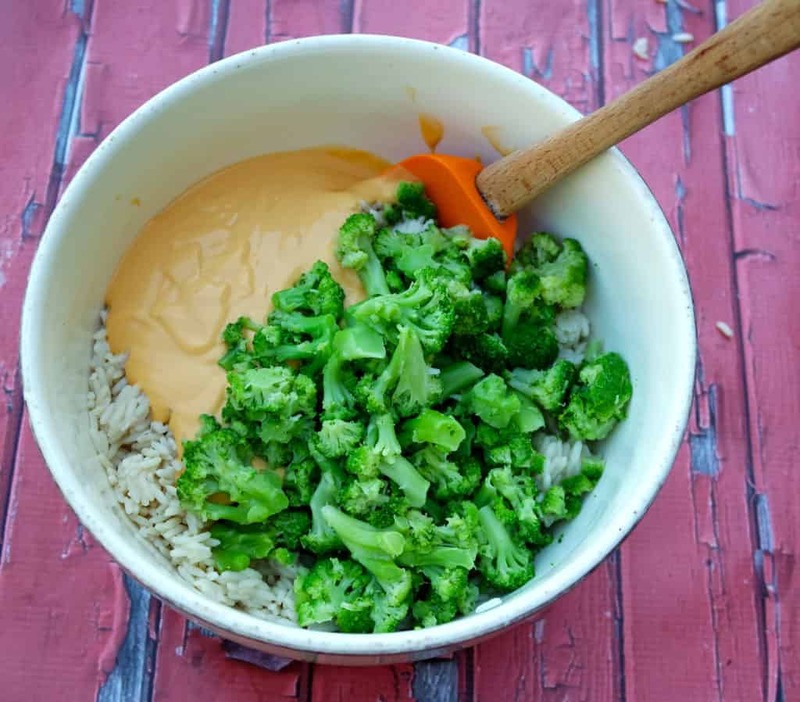 Mix all ingredients in a bowl, coating well. I did tell you that it was easy, right? 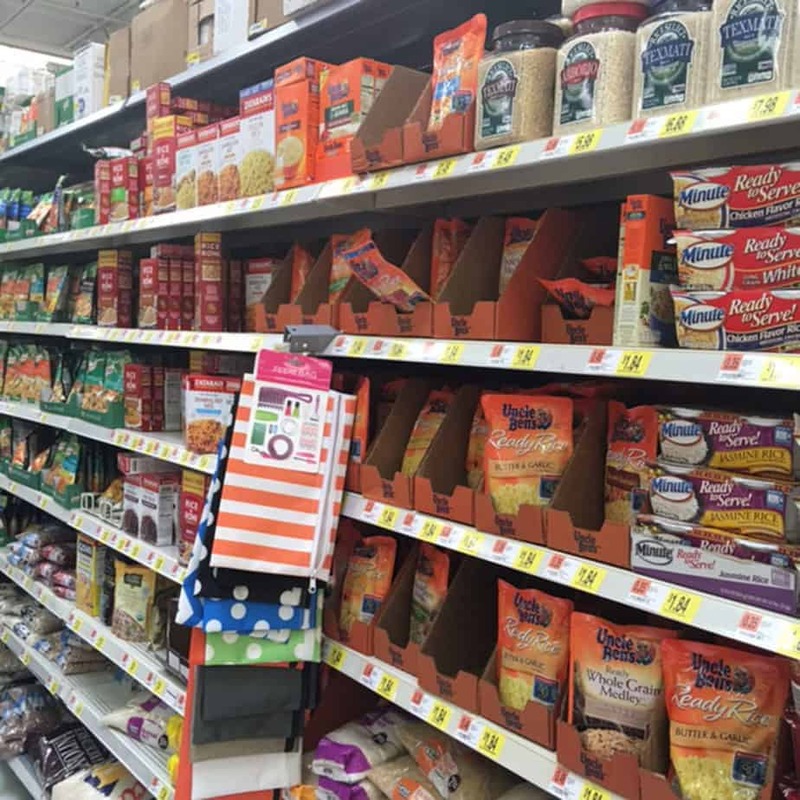 My daughter loves helping in anyway she can in the kitchen and I love that Uncle Ben’s is helping schools by holding a contest for both families and schools. Check out the Ben’s Beginners program and contest & you can enter for a chance to win! 5 families will win $15,000 for themselves + a $30,000 cafeteria makeover for your kid’s school. Oh my goodness I would love to win this for my children’s school and now you have the chance to as well. 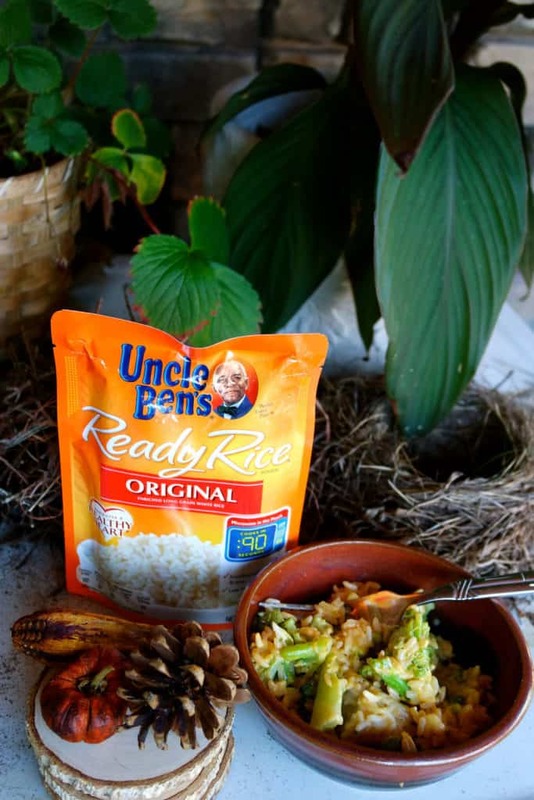 Not only can you enter to win this contest from Ben’s Beginners but there is also a coupon for $0.75 off Ready Rice products exclusively at Walmart. 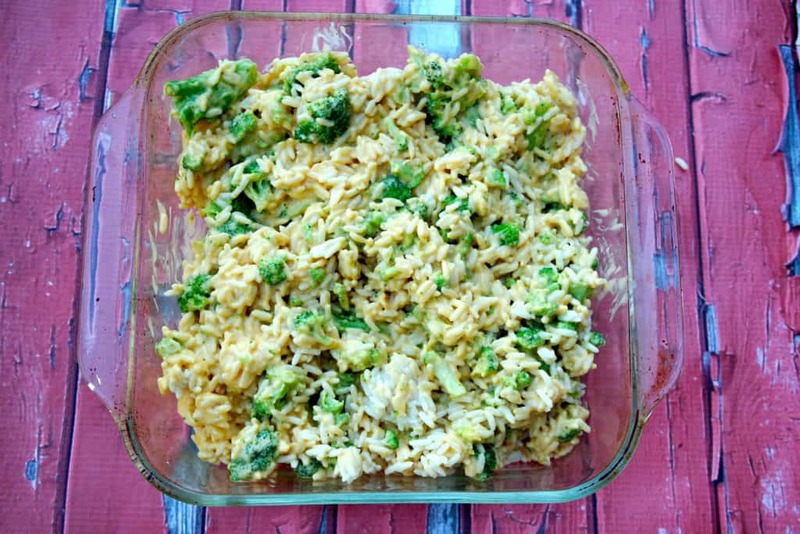 So go and grab all the ingredients you need to make this easy Cheesy Broccoli Rice Bake at your nearest Walmart and get cooking with your family today!